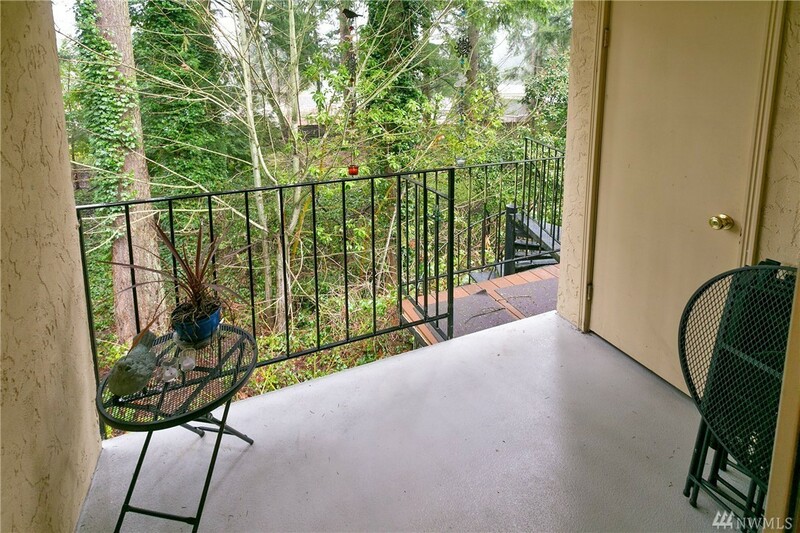 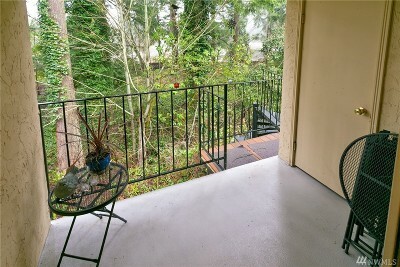 Inglewood Forest condominium is located just off Juanita Drive in Kirkland and is in close proximity to both Big Finn Hill Park and St Edwards State Park. 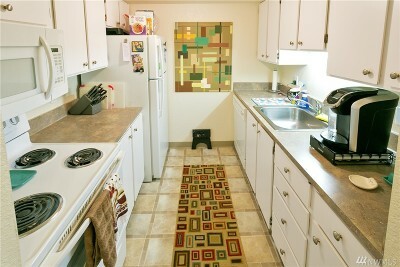 This 1 bedroom 1 bath top floor end unit offers assigned parking as well as ample guest parking. The living room features a fireplace and the rear of the unit overlooks the open space. 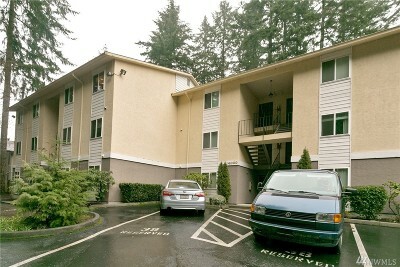 This unit is less than 10 miles from Microsoft main campus. 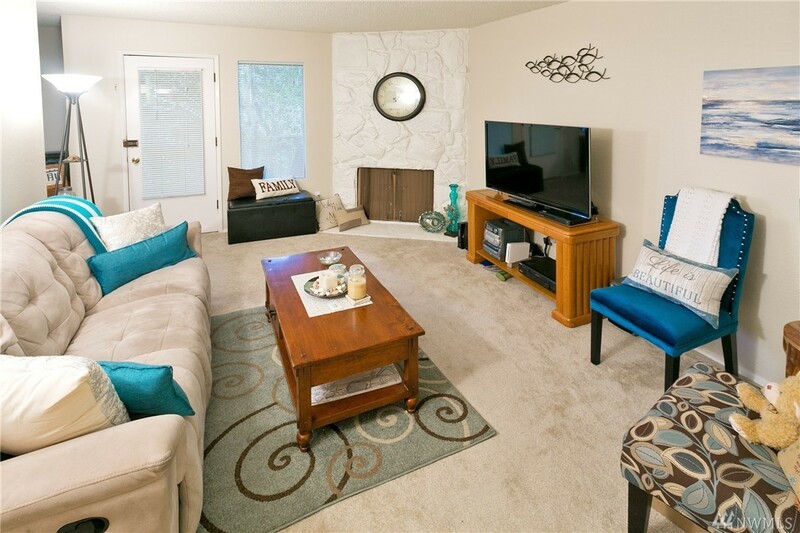 Don't miss this affordable opportunity.